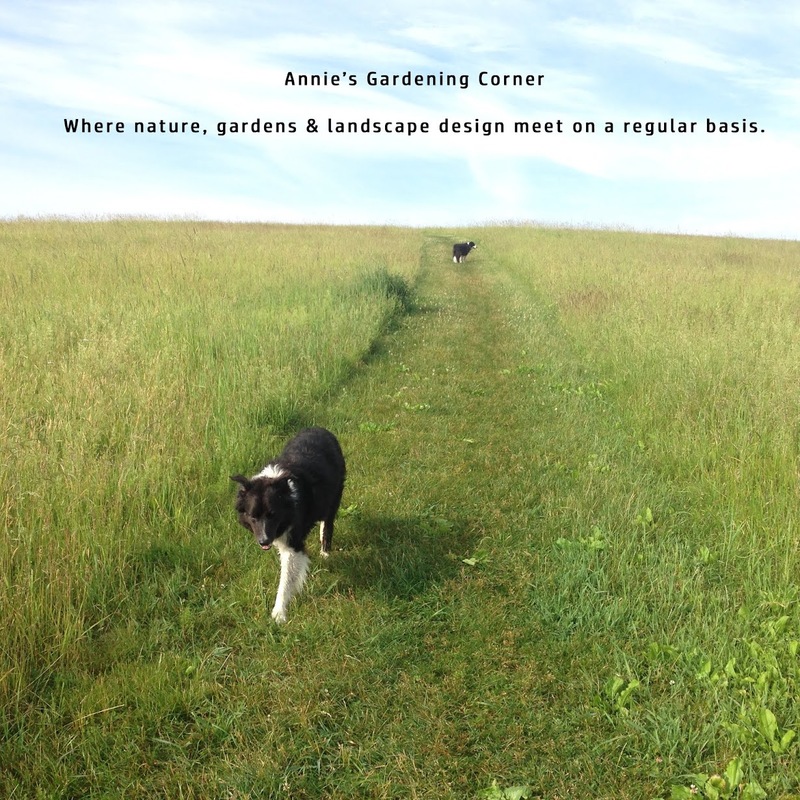 With temps this morning in the mid-40's, one wonders if we will ever see our vegetable gardens flourish. This is one, bizarre summer for growing warm-weather veggies. So instead of talking flowers or bugs or anything related to the garden, there is a great happening worth mentioning in Sterling on Thursday evenings at Meadowbrook Orchards. 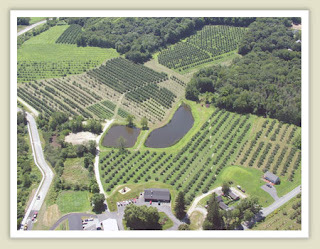 http://www.meadowbrookorchards.com/. The Chandler family is offering barbeque night with BYOB. The farm also offers lunch, breakfast, a store and U-pick fruits and berries. (Check for details) They offer a real authentic barbeque in a serene setting. The pulled pork tastes great and the ribs are extremely meaty and fall off the bone. You get hefty portions with two sides plus cornbread, which tastes delicious, almost like dessert. There is a play area for kids and indoor and outdoor seating; all at a reasonable price. In today's economy, businesses need to 'zag' to be unique. The agricultural industry is no different with many family farms slowly disappearing. So the next time you splurge to take the crew out, instead of dining at one of the local chains, consider a place like Meadowbrook. The food isn't processed and the setting is good for your soul. P.S. The blueberries are in! They had boxes of them.